The largest detachment in South Carolina, the Grand Strand Detachment meets ten times per year on the second Tuesday of the month, excluding August and December. Meetings are held at VFW Post 10420, 4369 US 17 Business, Murrells Inlet, SC 29576. Chow is at 1800 ($5 donation with proceeds benefiting MCL charities). Meetings begin promptly at 1830 and generally are 75-90 minutes in length. Detachment members will be present at Belk for a charity fundraiser. 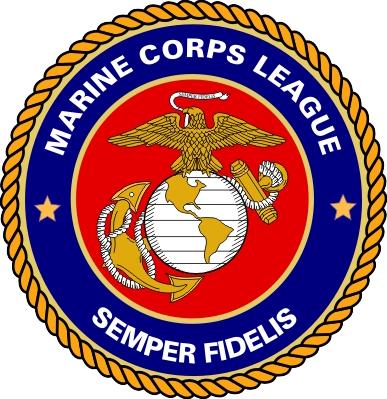 Members of the Marine Corps League join together in camaraderie and fellowship for the purpose of preserving the traditions and promoting the interests of the United States Marine Corps. The League strives to effectively promote the ideals of American freedom, democracy and charity.